Paris – As judgement day nears for the Great Barrier Reef, the Australian government should legislate a federal ban on all industrial-scale dumping of dredge spoil in the fragile World Heritage Site, according to WWF and the Australian Marine Conservation Society (AMCS). Last year, the UNESCO World Heritage Committee expressed concern about the practice of dumping millions of tonnes of dredge spoil in the reef’s waters. In June, the committee will decide whether to place the Great Barrier Reef on the List of World Heritage in Danger. 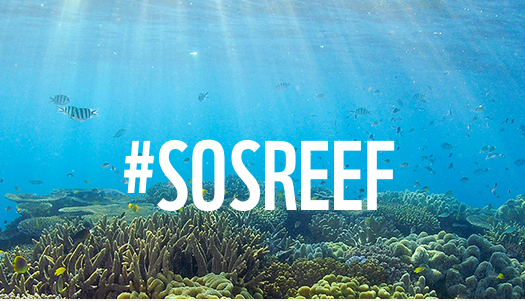 “The Australian federal government needs to lift its game when it comes to protecting the reef. Without major new commitments, including laws to ban dumping, the reef’s World Heritage status is at risk,” said WWF-Australia CEO Dermot O’Gorman. 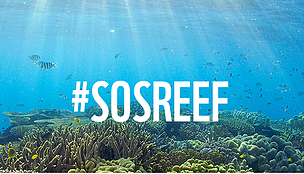 Last month, the Australian federal government reported to UNESCO that the “the future outlook of the reef’s ecosystem is ‘poor and deteriorating.’” The government is expected to tell the agency later this month what actions it intends to take to reverse this trend. An official government assessment released last year found that many reef species are in poor condition and experiencing deteriorating trends, including corals, seagrasses and rare dugongs. 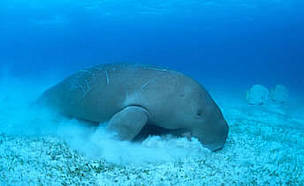 In the southern two-thirds of the reef, the dugong population is in a dire state having declined from 3,000 individuals in 1987 to only about 600 by 2011. The assessment also listed marine turtles as being in poor condition. Six of the world’s seven types of marine turtles are found in the reef, three of which are endangered or critically endangered. The dredging and dumping of seabed for megaport expansions has devastating impacts on the reef, a WWF analysis published in January found. “Dredging and dumping of dredged material destroys corals, seagrass meadows and ocean floor habitats [and] can have far-reaching consequences for marine life,” the report stated. More than 120,000 people have signed WWF’s petition calling on Australia to stop the industrial destruction of this rich marine ecosystem, which generates over US$5.8 billion each year for the country and provides 69,000 jobs. 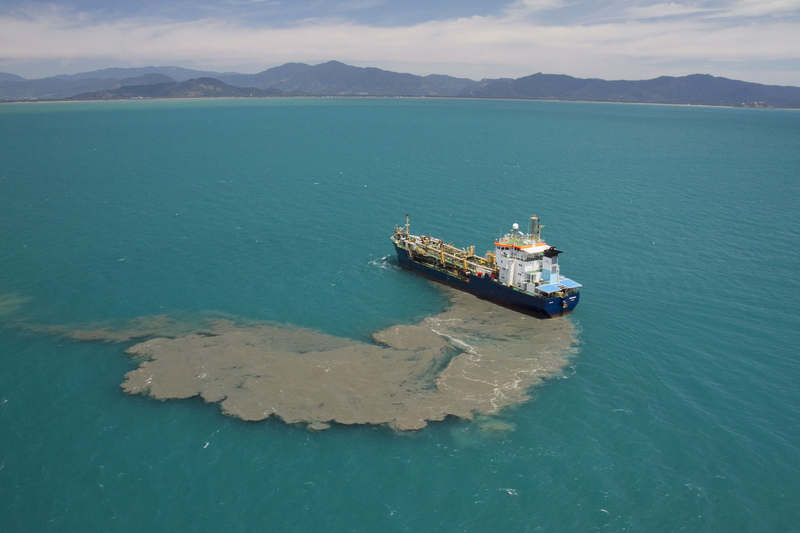 Avoid all unnecessary dredging in the Great Barrier Reef World Heritage Site and minimize the impact of maintenance dredging. Reverse the decline in water quality within the next decade by passing legal reforms and by making major new investments to reduce land-based pollution and to restore river catchments. Uphold its commitment as a state party to the World Heritage Convention to maintain the reef’s outstanding universal value and to ensure full protection of the property. Up to an estimated 39 million cubic metres of dredge material could be dumped in the Great Barrier Reef World Heritage Site. Rare dugongs are at risk.